Exchanging value lies at the heart of every relationship, and now there’s a clear model for how to bring it to your business. Earlier this month, Adrian shared how Etsy links partners and programs together in a purpose-driven business ecosystem that puts all stakeholders on the same page and in pursuit of one goal. This ecosystem built on shared values with its partners helps Etsy stay competitive against e-commerce giants, like Amazon. To apply this thinking, we’ve developed an exercise that helps guide this process. 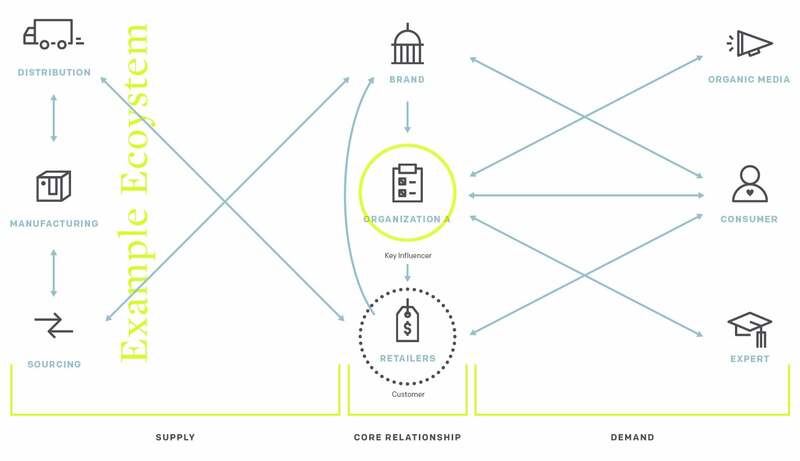 The first step is to understand your business ecosystem, which is easier said than done. 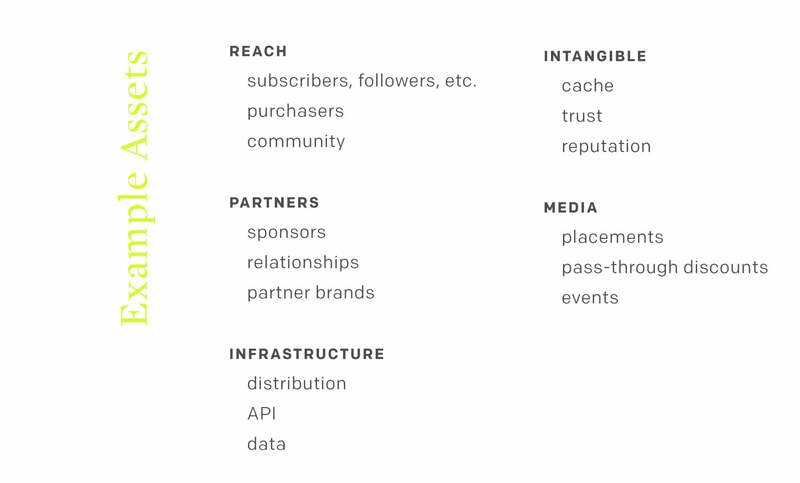 As demonstrated in the Etsy example, most businesses work with a lot of partners, and often they’re a mix of those who understand and believe in your brand’s purpose (it’s easiest to refer to these partners as “purpose-driven”) and those who don’t. 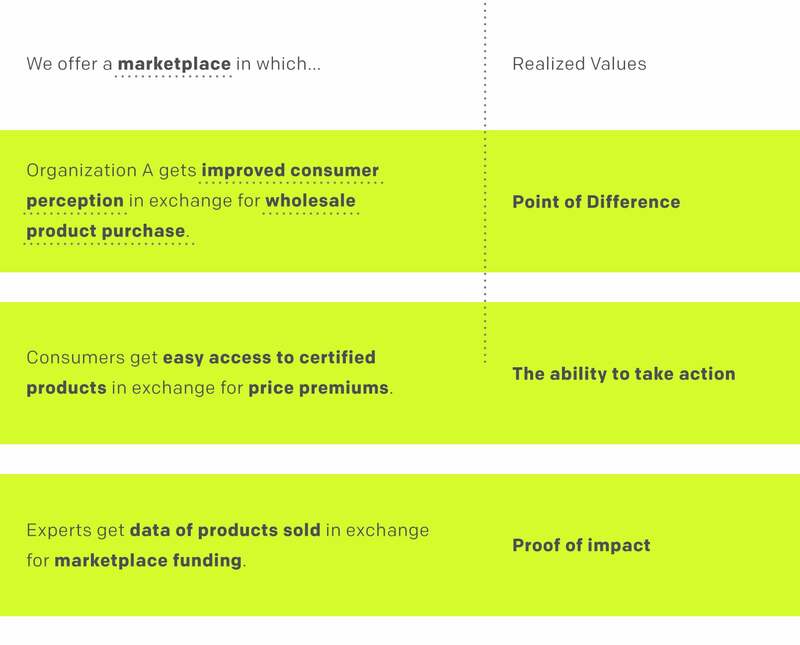 The more purpose-driven partners there are in your ecosystem, the easier it will be to help create value for everyone involved. In order to understand your business ecosystem, start with an audit. An audit consists of examining three elements of your ecosystem: your partners (both purpose-driven and non-purpose-driven), how they’re related to your business and other businesses you work with and identifying the assets each entity brings to the table. It may seem obvious at first, but it’s important to take the time to understand the nuances of your ecosystem partners in order to uncover opportunities you may have never considered. The next step is to map how all your partners work together. Start with the core relationship between your business and your customer. Then consider other important aspects of your business: the supply side and the demand side. Who is making the biggest impact on your business, and how can you better work with them to help you both succeed? How can you work better with other partners to create shared success? Are there barriers in existing relationships that reduce efficiency or hamper cooperation? Now, look at each partner and think about the assets they have available to them. An asset is anything of value that the partner either owns or has access to. The examples below could all be assets. Be sure to get as specific as possible so you don’t miss any potential opportunities. 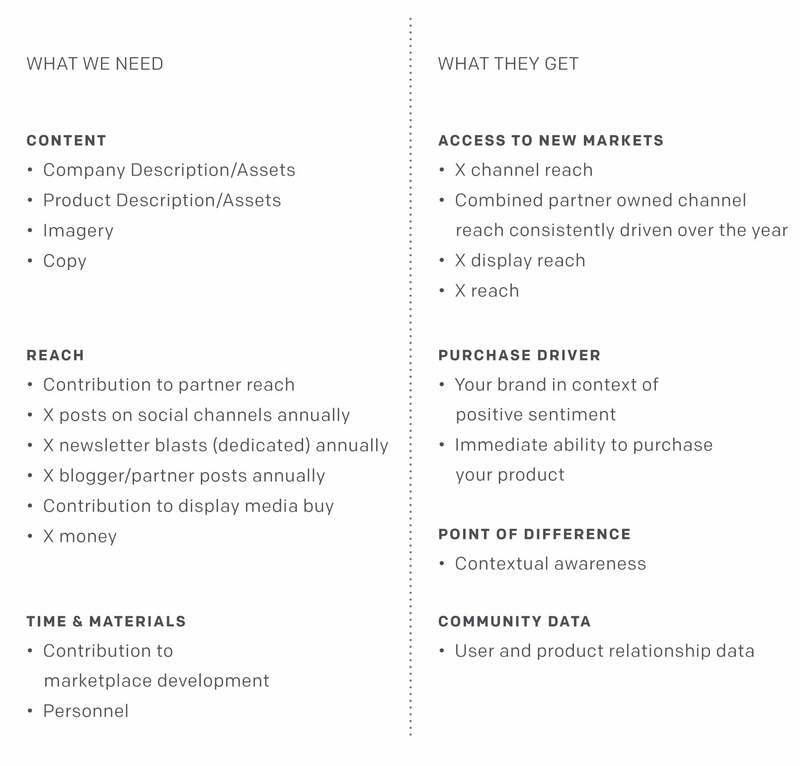 The second step is to identify opportunities within your ecosystem by determining what you and your partners need. Is there an opportunity to strengthen a single relationship and improve your business? Is there a way to strengthen multiple existing relationships that could help everyone involved? 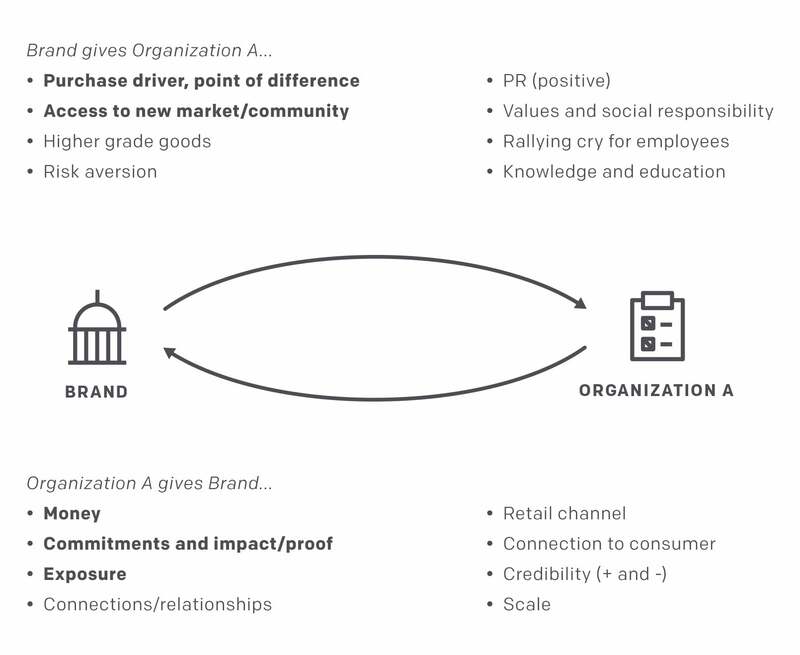 In the core relationship above, the brand relied nearly exclusively on an organization to reach their customer. In order for the business to drive growth and efficiency, it needed to shift to a direct relationship with the customer, utilize the organization more as an influencer, and bring the consumer into a more influential role. Now think about the assets your partners have to offer. Is there something missing, something lacking that you want or need to be successful? Are there partners who could have more of an impact on your business than the ones you’re currently working with? Once you’ve established the relationships that are key to your business, the next step is to determine the needs and desires, or values, of each of your partners. Considering each partner in turn, determine what that partner needs but can’t provide for themselves. When you’re analyzing values, remember that each partner values different things. Even though partners may agree on a shared purpose, the values coming out of that purpose might be intangible things, like credibility because of industry expertise or status, or tangible things, like access to a creative community. What’s important about value is that it’s not something a partner already has—that’s an asset. A value is something a partner wants, giving an opportunity to build a mutually beneficial relationship. The last step is to create an idea or platform that uses the assets of your partners to help them make their values a reality—to transform those values from something they want into something they have. To ensure your idea will be successful, each partner must get what they’re looking for from the relationship. A platform like this is something that you’ll probably have to build. While it’s possible to buy one, using assets that are already available in your ecosystem will almost certainly be more efficient and more effective. 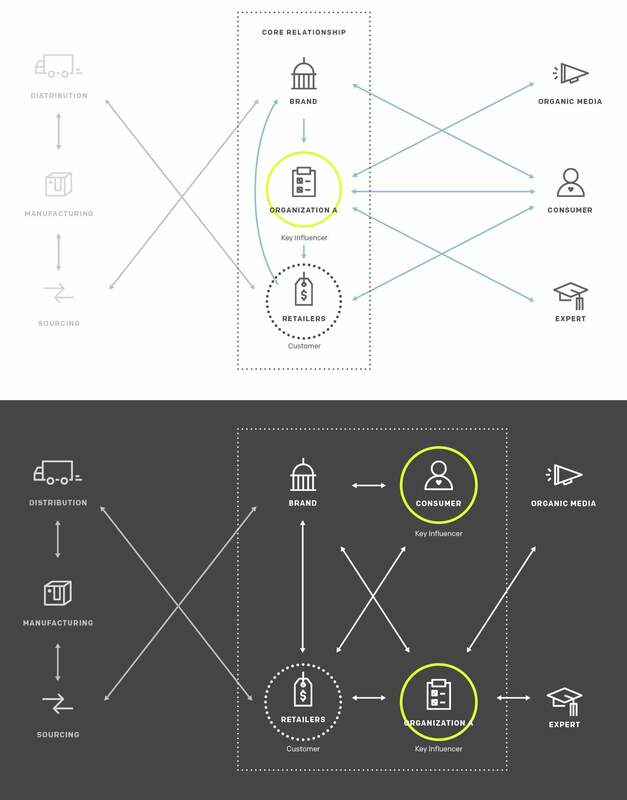 Ensure your platform can operate using available assets and supply network, like in the example above. If you’ve successfully followed all of these steps, the business idea you’ve created will be mutually beneficial to everyone involved. The rest of your pitch should be easy to outline, starting with the shared purpose, followed by the value to each partner and concluding with the assets you’ll need to make it a reality.